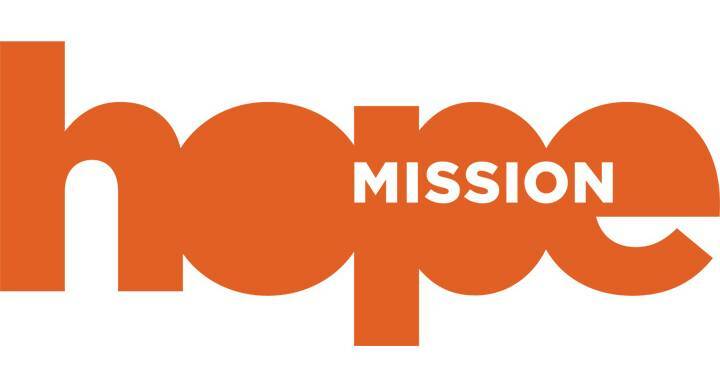 Join us as we serve a meal at Hope Mission. This event will take place in shifts, and there are opportunities to prepare food, set up tables, host, serve food, and clean up. Contact Jack Shih (rocajack@yahoo.com) for more info.